Sierra Leone has one the largest mineral deposits in Africa. The livelihoods of the surrounding communities are threatened as families are forcefully displaced and threatened with violence when they protest relocation to areas that and have few resources. Emmanuel Lavalie is the Programs Director of Sound and art for Change an Organisation using Music and Films to propagate social change, youth development and accountability. Emmanuel is a Sierra Leonean and he studied Mass Communication at the Fourah Bay College University of Sierra Leone. Emmanuel is married with two beautiful daughters. 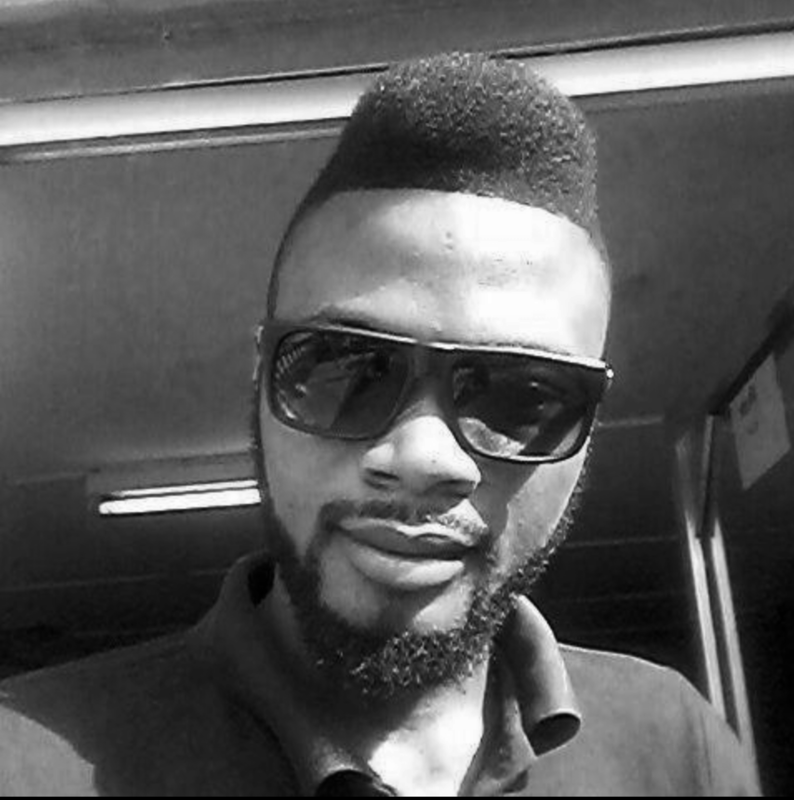 Emmanuel is a screen/script writer, producer, editor, photographer/videographer and a director. Emmanuel is more or less an all round filmmaker and he is also the President of the Western Area Movies Association (WAMA).